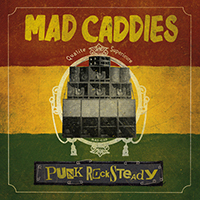 Mad Caddies : Punk Rocksteady album download | Has it Leaked? On 'Punk Rocksteady', the Mad Caddies have decided to cover some of their favourite punk songs... but with a reggae twist! 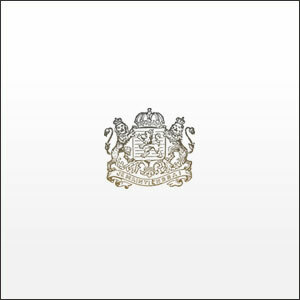 The first single, a cover of Green Day's 1994 song 'She', was released on April 25th. Other selections include Bad Religion, Propagandhi, & Operation Ivy.